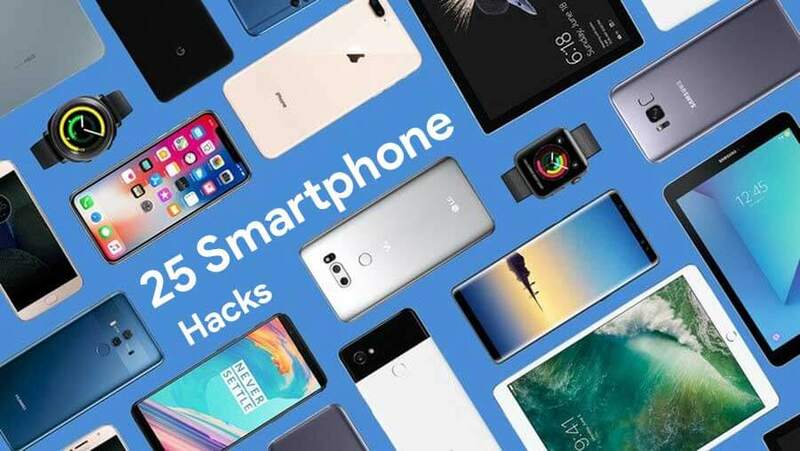 25 Unbelievable Smartphone hacks that you might not know in 2018! Smartphones have embedded themselves in our daily life like never before. They come with a plethora of facilities like fingerprint security, video calls, dual cameras, heart rate monitors and much more. 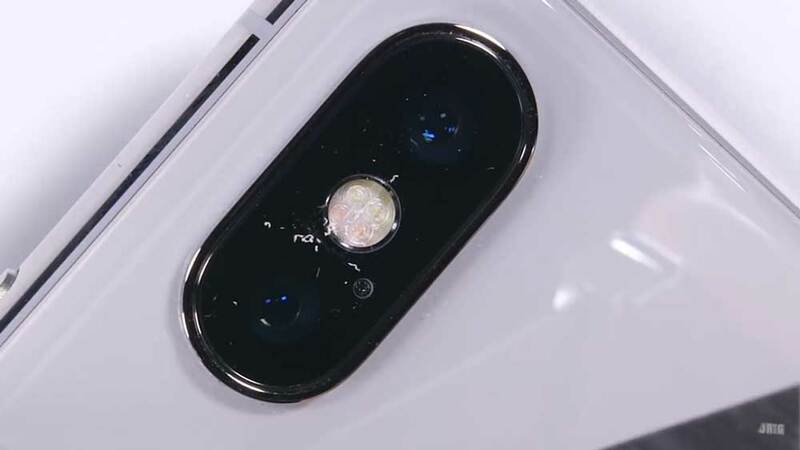 While smartphone makers try to ensure user friendly interface, there are dozens of hidden features that can help solve much more of our common problems that this wonder gizmo already does. Smartphone hacks are anything and everything which lets us have more out of our hardware. It helps us solve problems like running out of battery, fear of causing damage or not being able to click efficient pictures. They are of immense need so as to boost our batteries, avoiding hefty bills and much more. It makes us and our smart buddies reach the best productivity levels we can. They also make your smartphones appealing with the fusion of your creative abilities. The amount of aid these hacks give can make a phone the only thing you’ll ever need. Many of these hacks will work regardless of Android or iOS ensuring there is something for everybody. This is a rundown of most clever Smartphone hacks in 2018 that you really need to know. Sounds weird? Agreed, still it qualifies as the best hack to get yourself minor scratches and blemish free screen. 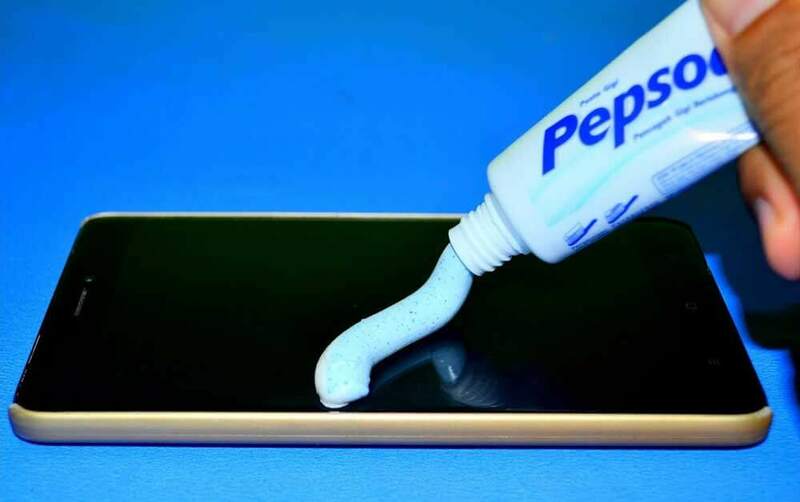 Apply a liberal amount on the smartphone screen with a cloth or your fingers and clear it up again with a clean cloth for a clean, clear and scratchless experience. Another? Oh yes, certainly. Nail polish art on your back covers can be a good bit of creativity to showcase. It makes your smartphones look appealing with respect to the simple and dull back covers filling you with feel-good vibes. Nail polishes are easily available, cheap and safe to use. 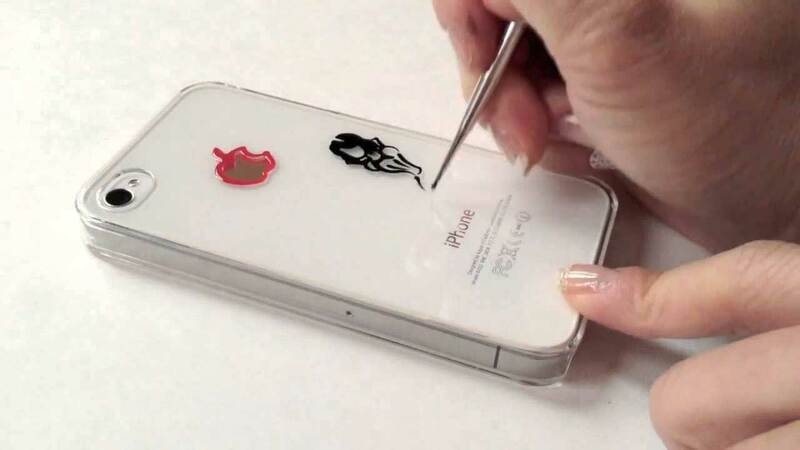 This hack makes is really fun and allows you to personalize your smartphone without paying big. Need to put up a blue hue on your clicks? 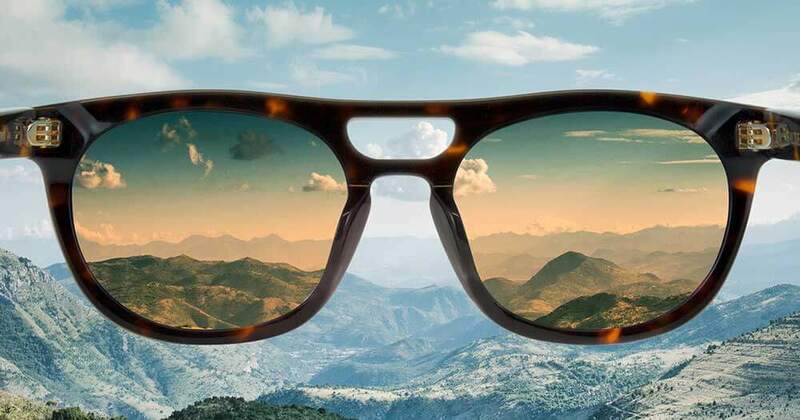 Fret no more and place your blue tinted sunglass before the smartphone camera for the desired shot. This works with most of the types of sunglasses with the exposure levels according to the tint layouts. Brown, black, green hues etc. All require matching sunglasses and possibilities are just too vast. 4. Place Phone in a Paper/Glass Cup to Boost its Volume. Another from the world of no brainers, this has been an eternal hack to extract more out of your phone’s sound system. Alarms, music play etc. can all be boosted by placing in just a cup. It works just as the mechanism of an echo causing multiple sound reflections and in effect boosting your sound levels. Will find that snooze button tough to press after this. With a water drop, oh yes. Gently touch the water surface in a bowl or any stable object without stirring. Get a little amount of water droplets on your finger tip, carefully place it on your smartphone camera and you have a 5x zoom camera at your disposal. Shoot natural surroundings, that scenic beauty you like and much more with ease. This surely gives costly cameras a run for their money. This is a no-brainer. We all have had our share of dread when those important files get mistakenly deleted from our smartphones. A recycle bin can become a needy life saver in these situations. It can help you find out mistakenly deleted files, get back some lost resource, saving you moments of discomfort. Make sure to clear it in a few weeks as well to save memory clogging. Frequent PC users would certainly agree. Disabling cellular data usage from those supposed to be offline apps can save you from a dearth of ads and spam instantly. They also pose a privacy hazard due to their needless vetting of our info and location. Several features can also be cut from the data draining applications ensuring your data is worthy and knowingly spent. 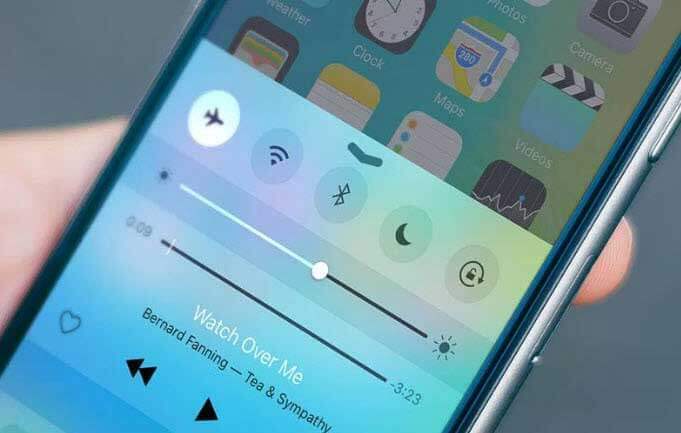 Yes, the airplane mode is a one- stop solution to juice up your smartphone battery at its fastest pace.The Airplane mode isn’t just for airplanes. For example, if you’re having trouble with your 3/4G signal when you clearly shouldn’t, just switch airplane mode on and then off, and your signal should be restored. It is easily available on the front scroll of every smartphone and cuts out the em wave radiations ensuring optimum battery charging. It’s a much better alternative to charge up your battery then the long night left-outs which degenerate its efficiency. Airplane mode also let you be economical with your battery spend if you’re doing some offline tasks. This is more of a health advisory than a smartphone hack but it is important to save yourself from spinal deformities. The weigh down on the spine due to looking at other than eye level smartphone screens is immense which can lead to serious curvature ailments. It also helps save your bits of neck pain with can sure derail your health in the long run. Selfies, portraits, blurs etc. have become must-master topics in our daily life due to the onslaught of social media. The volume button on phones also acts as a screenshot shortcut but clicking pictures and those not so ‘candid’ images is a new world out to it. The volume button in your earphones can also act as a magical elixir to get yourself hands and stir free shots. Black wallpaper in your smartphone ensures less battery blow-up during its use due to the low amount of vibrant colouring requirement. It also forms an effective background to view your smartphone screen with ease. Those vintage looking pitch black wallpapers can be taken out of the digital closet to save the battery drainage! Safety and privacy have become bywords of people’s conversation due to the stark world of malware and cyber-attacks. 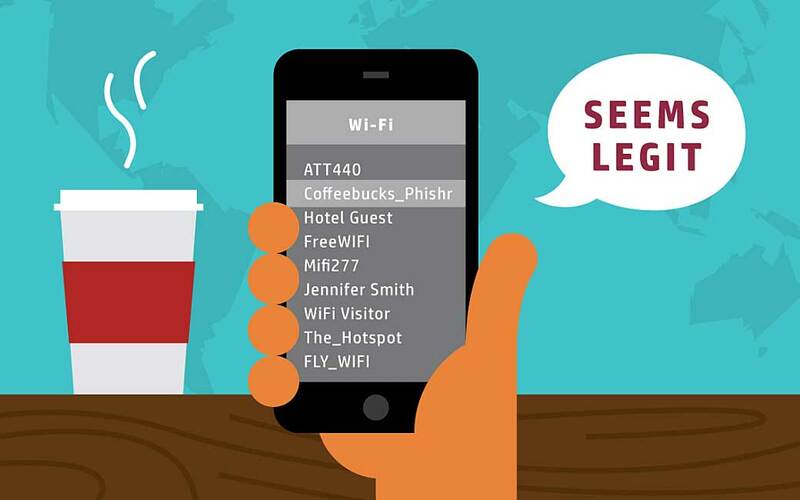 While an offer of free Wi-Fi may be too sweet to shrug, avoid connecting to unsolicited and unreliable networks to avoid risk. This is even much more harmful then the infamous Facebook data breach as it makes you come in direct line of hackers and data thugs. 13. Custom Caller Tunes for Regular Calls. This sure can help ease your life due to ensuring simplicity in receiving phone calls from your family and peers. Inabilities or sedentary lifestyle may have weakened our number remembering stores but this can play a good role for effective chit-chat. To use it to your benefit – Go to the desired contact >> Look for custom tune option mostly in the others option bar and let it ring to delight. 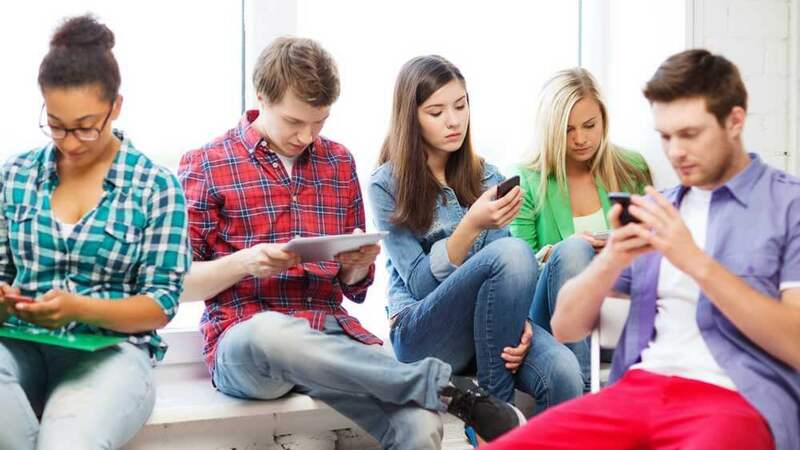 Loads and loads and loads amount of data is used by some apps disguised as background data. 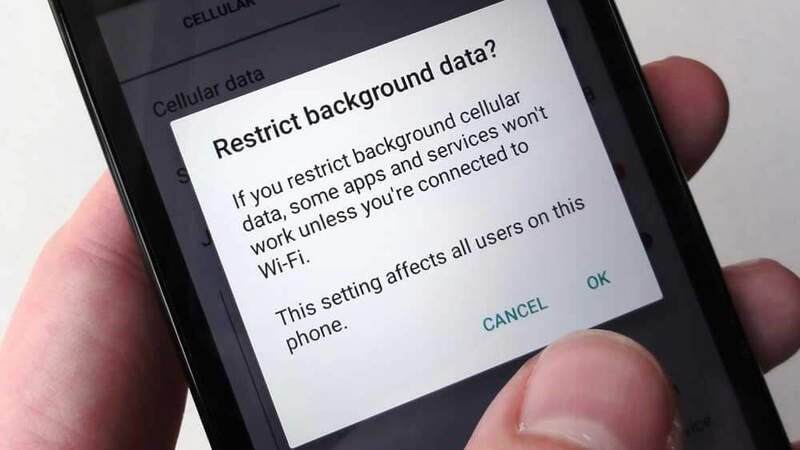 Restricting it helps you save up on indulgence of applications at your expense and preventing location tracking which is a major privacy hazard as well. To set this up – Go to settings >> Select SIM cards & mobile networks >> Mobile data usage >> Restrict background data and chill! 15. 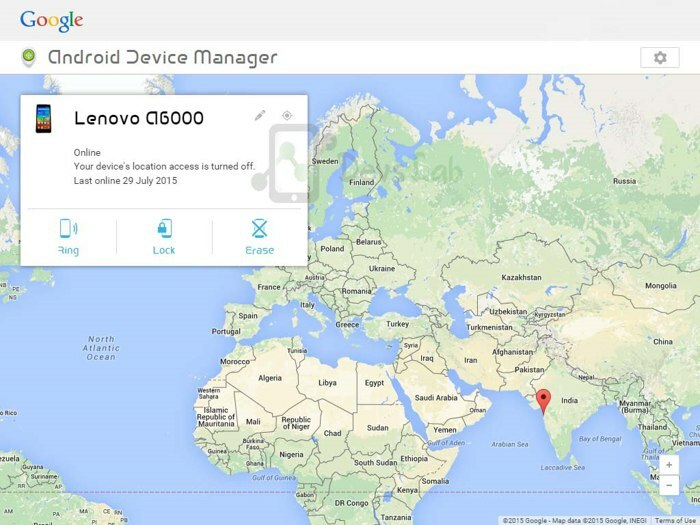 Use ‘Android Device Manager’ to Locate your Smartphone. It is one of the best wishes that people who lose smartphones can ask for as it locates, helps erase and lock your phone at your distant commands. Only blip is requirement of an internet connection which is no deal breaker. To get started with this: – Open device settings >> Tap Security and location >> Tap find my device>> Enable remote lock and find, to buzz out losing your prized possession stressors. Photomath app has and continues to be a magic wand for all the mathematical woes. Grab it on play store, launch, click the picture and a detailed solution is what you get in mere seconds. Joking? Absolutely No. Google voice and Skype offer free calls to almost the whole of the globe at the comforts of your smartphone. These apps allow for drop free calling with ultra sound clarity along with reliability. Hefty voice call charges can be swept in the bin by the use of these extremely accomplished applications. Google packs many of its features in its developer mode which you can unlock at the click of mere 11 buttons! Go to settings>> ‘About Phone’ >> Look for ‘build number’ >> Tap it 7 times and you got development mode unlocked. It packs animation disable ability etc. and exploration always is fun? Exploring out on your travel trips and your smartphone shuts is one hell of a nightmare. Avoid this by chugging along a power bank to help replenish the battery in need. They come in various capabilities, sizes, and colours to suit your need. A 10,000 mAh one works well for almost everybody. Though not as a baby, smartphones do require caring for. Avoid charging when below 15℅ and remove after 95℅ for a longer battery life. 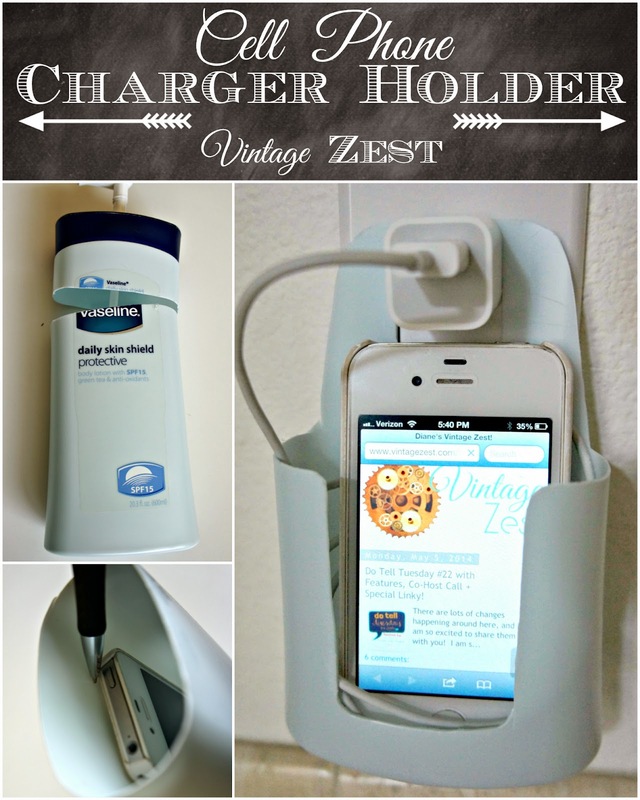 Want to know more, learn about Should you charge your smartphone overnight? 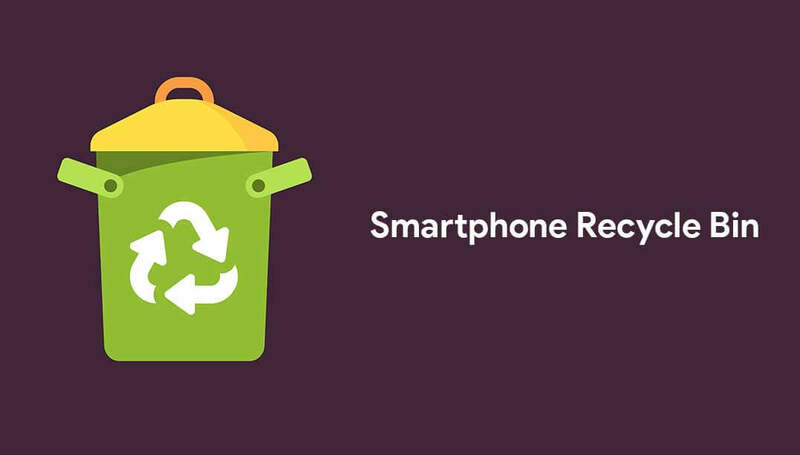 Restart your Smartphone 3-4 times a week to rearrange all its settings for efficient working. It also regulates battery configuration to ensure smooth working that is a win – win for all. Costly? Yes, Harmful? No. While, free apps may look too good to delete, they are the major data and battery drainers. Developers may claim to make their free apps at par with the paid ones but it is anybody’s guess how much philanthropic they are. No wonder, free apps rake in a lot less of features along with being a productivity woe. You heard it right. Nearly all good quality smartphones come packed with the ability of VCR, TV and DVD control nowadays. 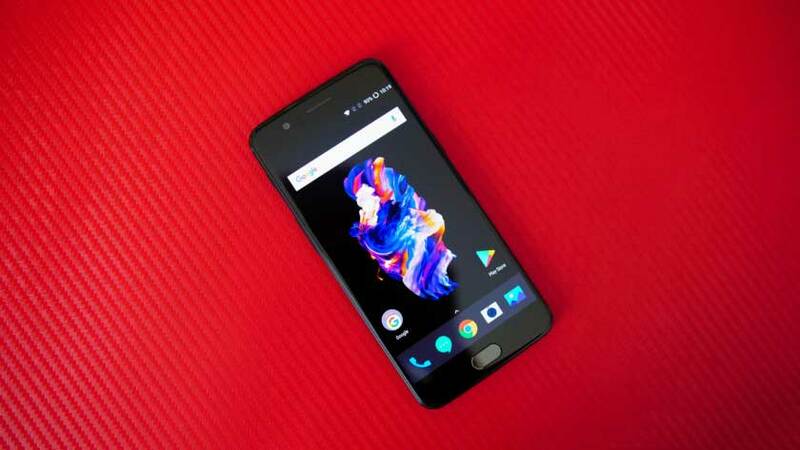 Losing your remote control or too lazy to look out for will never be more fun as your all-rounder smartphone has loaded another feature to its expanding arsenal for your comforts. 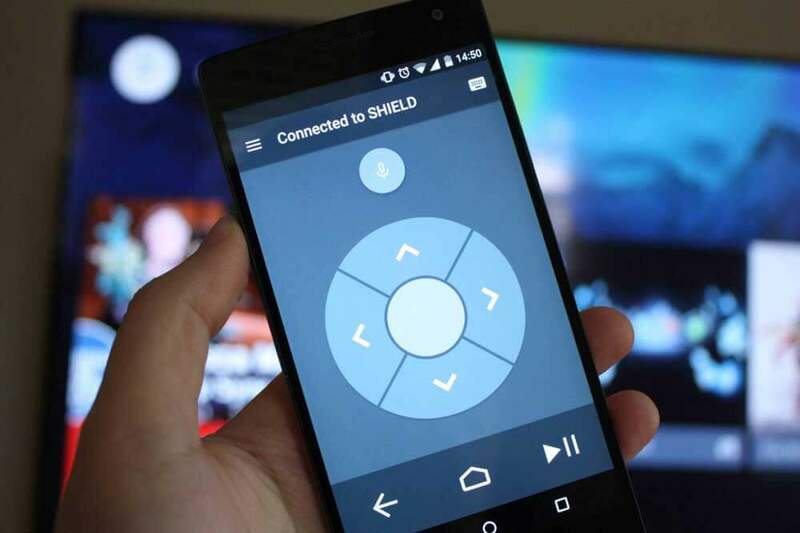 To do this: – On your phone turn on Bluetooth >> Open “Android TV Remote. Control” app, you can get it on play store >> you’ll see a Wi-Fi error message, wait a few seconds >> You will now see your TV listed. Press Pair and shoot you’re good to go. Do this all the time? Yes. Well, don’t if you want your battery to fully complete its shell life. This malpractice is rampant and ought to be behind millions of battery disorders. Why this happens is because the charger supplies a fixed current and the battery has to charge as well as make up for the use. This causes it to heat up much and degrade its efficiency and life in the long run. Note 7 battery blowing debacle is still in our memories. 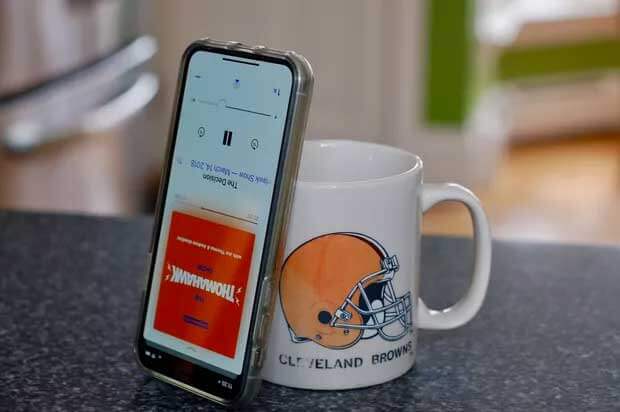 Phone stands can also be made to look after your valuable possession from these or give sunglasses a try as well and thank us later. Almost all of our personal and professional life data gets stored on our smartphones. Losing it one day can pose a brutish jolt to our daily work fabric. That’s where backing up comes in, storing your data on reliable cloud storages can not only cut risk but also help you to access it from across the globe. 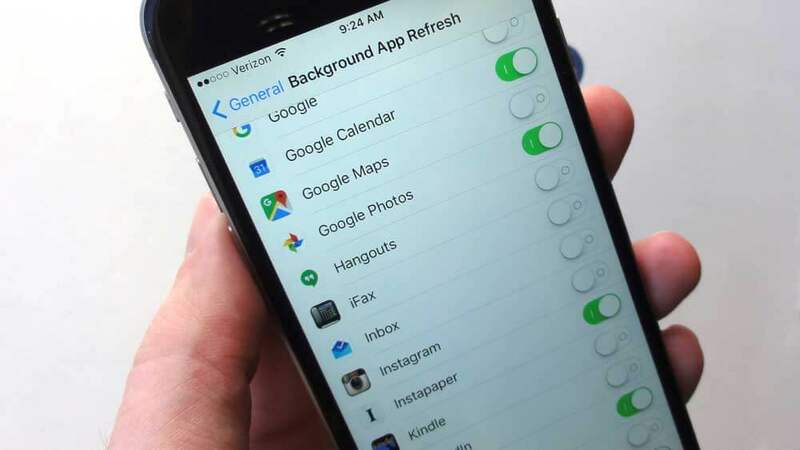 To enable this- Go to Settings, Personal, Backup and reset and select both Backup my data and Automatic restore >> Also, go to Personal account & sync and select your goggle account. Goggle is a reliable and efficient service to safe-keep your data. You must have gasped and wondered about the immense possibilities, your smartphones possess. It bursts the bubble of knowing all about these gizmos. This article barely brushes the surface as there exist a galaxy more of these hacks, tricks which makes settling for less stupid enough.